If you implement S1000D, then you also work with S1000D business rules. You either have to create them or follow them, or both. The S1000D specification is several thousand pages long, has several tenths of XML Schema and as many objects to support its use in any of the download packages at www.s1000d.org. And if you try to address the Business Rules Decision Points (BRDP) and define your project’s or organization’s business rules you will see that you will have to address 427 in S1000D Issue 4.2, 552 in Issue 4.1 and over 700 in Issue 4.0.1. That sounds pretty overwhelming, doesn’t it? 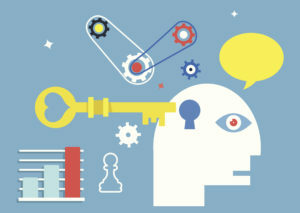 Susanne Berg from Mekon Ltd suggested about two years ago that I write short articles for their blog category called “Bitesize Business Rules.” I agreed and discovered that writing in little bits about business rules, did make the topic less overwhelming and more understandable. With Mekon’s permission, I have gathered all the articles published there, revised, and had them professionally edited. 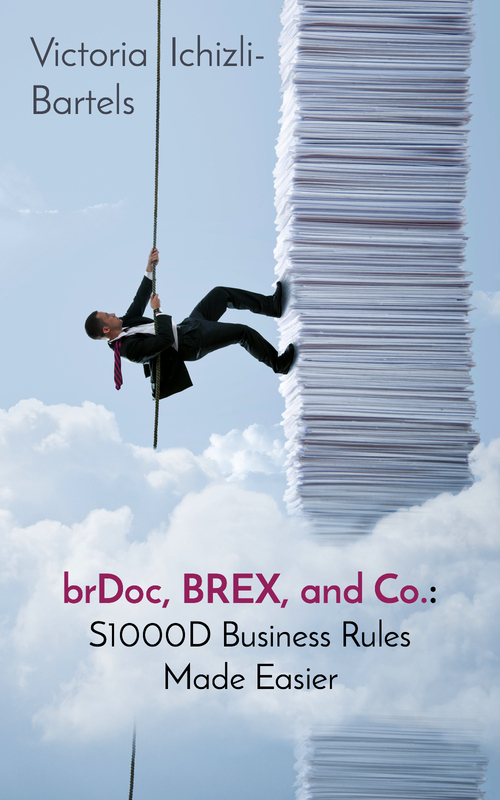 And today, I have published a little book with the title brDoc, BREX, and Co.: S1000D Business Rules Made Easier. Based on the feedback to the articles of the “Bitesize Business Rules” series, the bite-sized articles on business rules can help you to “taste” and “digest” one aspect of S1000D business rules (and to some extent also implementation) at a time. I hoped to make the book available before the S1000D User Forum that will take place in New Orleans this year on September 10-13. And first I thought the title of this post could be a good joke, but now I think such a book could be “digested” even better when you read it in an atmosphere a bit remote from the actual work. While at it, you could get a new perspective on the complex and multi-dimensional topic of S1000D business rules. If you read this far, then I invite you to check out the description of this little book here. In the previous lectures of the online course Motivate Yourself by Turning Your Life into Fun Games, we’ve addressed the importance to want to see your projects as games, to design them, to actually start playing them, and develop them. This lecture will give you tips on how you can start playing your motivational games because the start might seem the most daunting when you are preparing for it. A spoiler alert: also for the start, you use the three skill-sets introduced by this course. If you would like to learn more about this self-motivational online course, then click on the image below or the link in the brackets (https://www.udemy.com/motivate-yourself-by-turning-your-life-into-fun-games/…) to access the course’s landing page. You can’t have fun in a game without willing to play it and actually playing it. The same is with turning your life into fun games: you won’t have any success with that without your voluntary participation. And more than that, you have to want not only to play your motivational games but also to design them and improve them, and before all that to see your projects and activities as games. This video addresses various aspects of the voluntary participation in self-gamification. If you ever doubted that a project or activity could be turned into a fun game, then I invite you to take a look at the components of a game. When you do it, you might see that any project or activity having success has all the four main elements of a game: a goal, rules that are followed, feedback system, and voluntary participation. This lecture of the course Motivate Yourself by Turning Your Life into Fun Games explains how and gives concrete examples. The course Motivate Yourself by Turning Your Life into Fun Games will help you learn how to be aware, take a small, effortless step at a time, and appreciate each moment by turning anything you are up to into a captivating game. After recognizing what you escape from and what activities you escape to, without judging that, you can take the next step. That is identifying the next step to make toward your goals. In this lecture, you will discover that these steps are not the entries on your to-do lists. They are much closer. They are just where you are. And you can make them with the smallest effort there can be. You will also learn that wherever you are right now and however you feel (upset or not), it is neither good or bad. It is just a starting point towards your goals.